Have I mentioned just how much I love Fall? I really love Fall! One of my favorite things about Fall is all of the adorable fashion trends. I love getting to wear Military Blouses, leggings, boots and so many other warm and cozy pieces like this Classic Fall look. If you know me at all, then you know that I love all things pumpkin flavored. In all honesty, pumpkin is probably my favorite. I love the Fall and getting to make all of my favorite pumpkin things, including pumpkin bread. 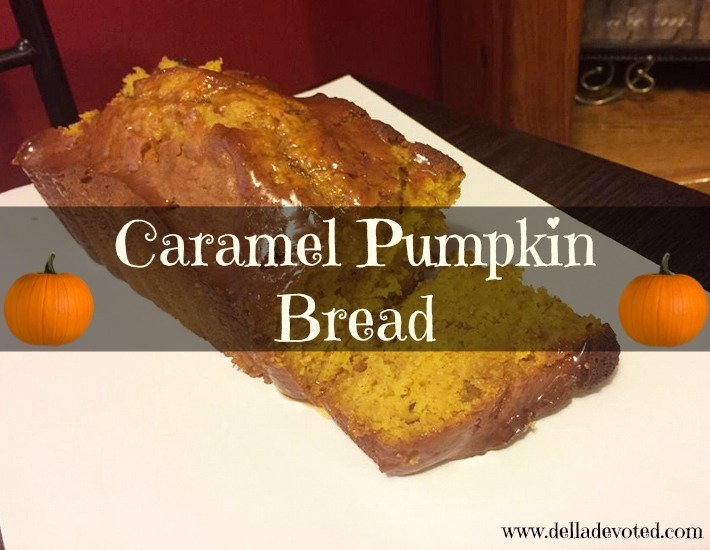 This year I decided to switch things up a bit with my pumpkin bread recipe and make Caramel Pumpkin Bread. 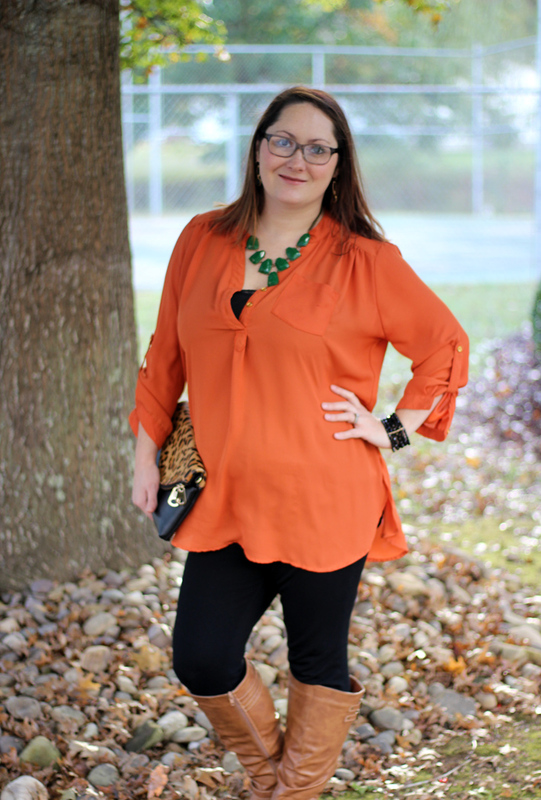 This week's featured blogger is Sam from Picture Almost Perfect. Sam is a wife, mom, teacher and an occasion DIYer. She blogs about Marriage, Motherhood, house projects and so much more. She has a great blog. Please stop by and say hello to Sam. This week has been fabulous. I have been on Fall Break and it has been so nice. I've tried my best to relax and just enjoy my week with my family. I've even been able to read a little bit, which has been very relaxing. Let's recap my favorites from this week. Let's be honest! I have never cared for stripes before. I have always found them to be less than flattering for my body type. This is the first year that I have actually wanted to wear them, so I'm stepping out of my comfort zone. I always see these striped shirts styled so beautifully, so I wanted to give it a try for myself. This week's featured blogger is Shelby from Life as The Coats. 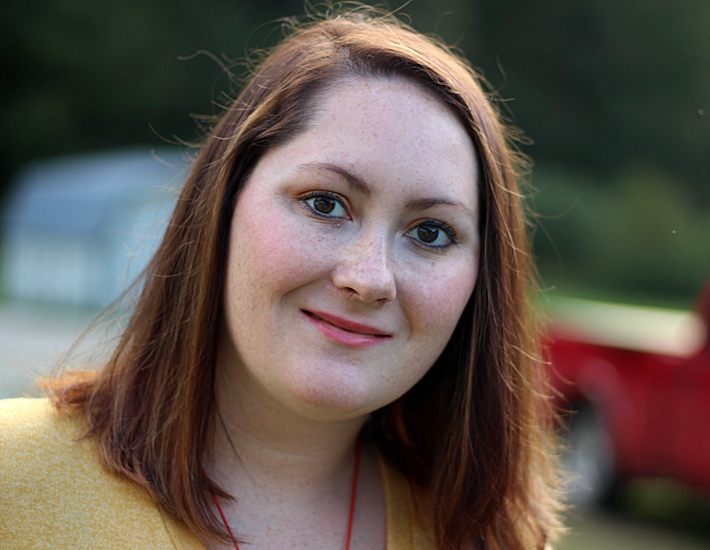 Shelby is a servant of God and wife who is earning her Bachelor's Degree in Organizational Leadership. Shelby is very crafty. She posts a lot of DIY projects and recipes. I'm loving her current post of Christmas Binder Free Printables. It even includes a Holiday Baking List and a Menu Planner. I will certainly make great use out of these. Please stop by and say hello to Shelby. You will love her blog. 1) Last weekend was pretty nice. We had a family day. Family time is always the best time. We went to the Mall and out to eat. 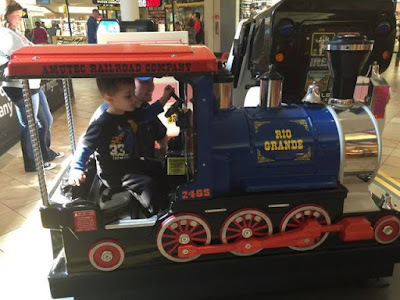 Raylan really enjoyed the rides at the mall, especially the train rides. 2) You probably get tired of seeing the things I bake, but baking is what I love to do. 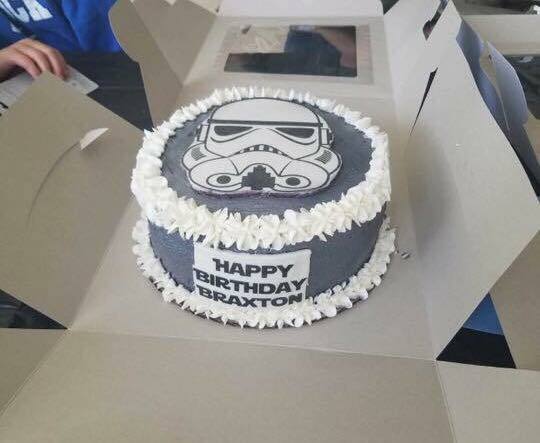 With that being said, this Storm Trooper Cake is my favorite from this week. 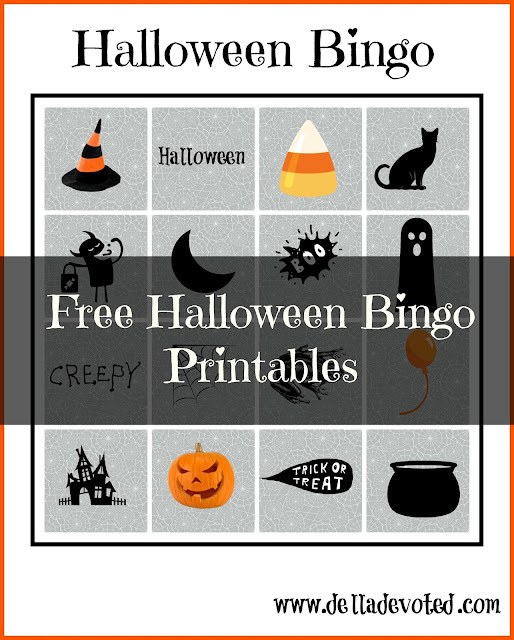 3) This cooler weather has me pinning away on Pinterest. I love all things Fall and Holidays. I've also been looking for some delicious recipes for the cooler weather. Do you have any recipes that you would like to share with me? 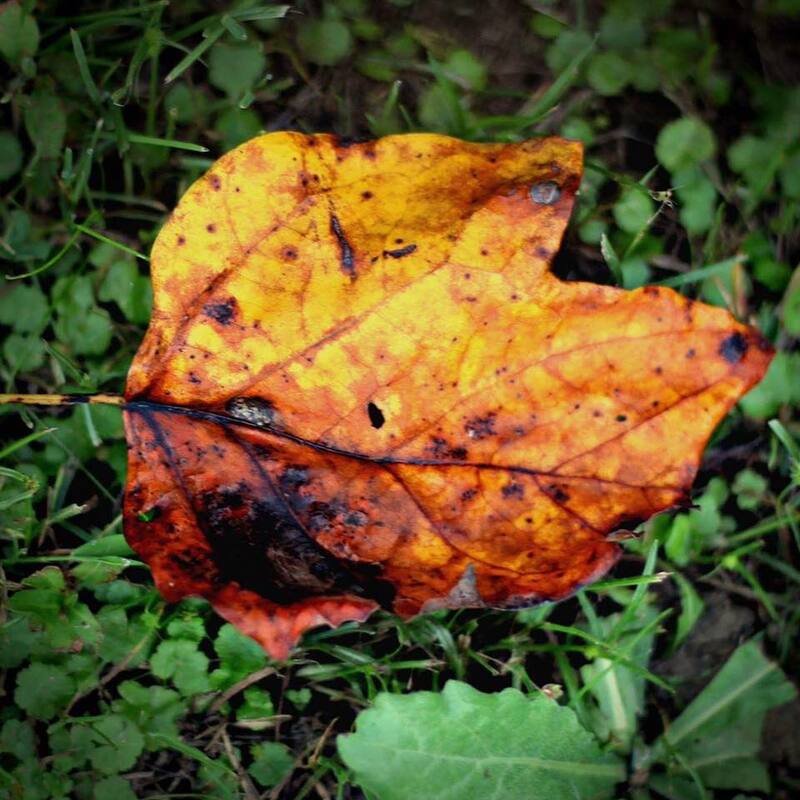 4) I'm loving this leaf photo I took. I just love the vibrant beautiful colors of Fall...I love Fall most of all! 5) Tif and Becky hosted a LipSense party this week and I placed my first ever order. I can't wait to receive it. I'm excited to actually be getting a long lasting lip color that won't smear. Have you all tried LipSense? Well that's a wrap for me. I hope you all have a great and relaxing weekend. Thanks for linking up! God Bless You! 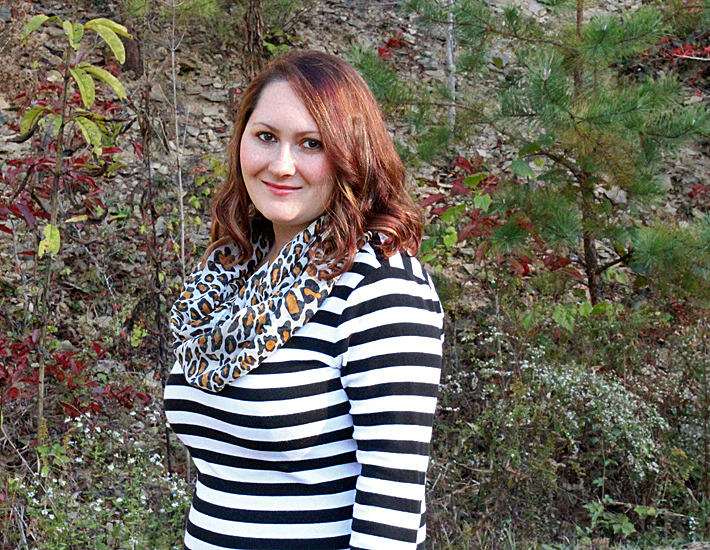 Welcome to the October installment of our "How I Style It" Blog Hop! This is a monthly Blog Hop where we all get together to show you how we style our favorite fashion trends, and invite you to join us in showing off your passion for fashion as well!